As you are aware, Vivo has launched NEX smartphone last July 2018, with as many features. 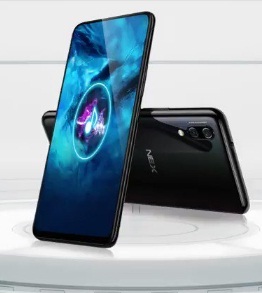 The popular features of NEX phone are already knows by many, like Pop-up front camera and In-display fingerprint with APEX features etc. However, we would like to let you know at least Ten pros of Vivo Nex smartphone beside its few cons as every high-end smartphones or the gadgets would have some or the other missing features when compare among. Here you go for the detail of the subject phone's pros and cons. Wait, we would like to mention very few cons of Vivo NEX as well which you might be looking for. 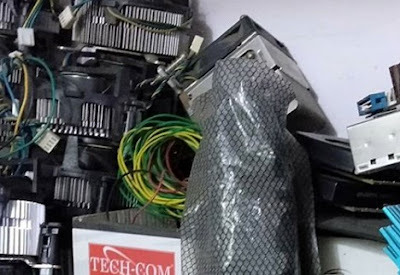 What are those cons in this gadget? Please find them in short. You can check the specification and price of Vivo NEX smartphone and let us know what you say. Tips: You can buy Vivo Nex phone to experience yourself all of these and let us know by adding comment.